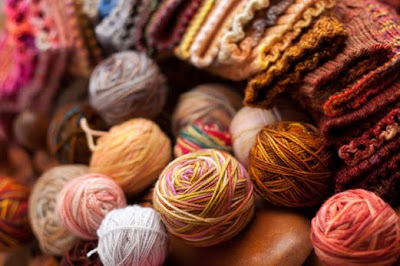 We Heart Yarn: happy winter! Today is the first day of winter! Time to pull out ALL the woolies!! Hot cocoa with fresh homemade marshmallows go a long way to keeping one toasty warm and content on a cold winter's day!! A piping hot bowl of hungarian mushroom soup doesn't hurt. Last, but not least...socks. Lots of socks! I think I'm covered...inside and out!! Oh so much beauty and comfort...love all your socks and the soup sounds so good. Have a wonderful winters day. 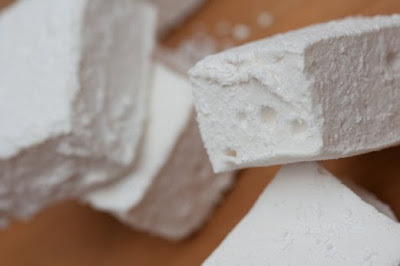 I've been thinking about making homemade marshmallows for YEARS. I think today's the day. Thanks for the inspiration. Plenty of woolies around here! If I'm lucky I'll add two new sweaters to the pile today. You're making it hard though since now I want to bake. I'm not a big winter fan, but your photos make it appealing. Gorgeous shots. Yay! More light is soon to come. Happy winter! Happy Winter!! That last photo...please please please on a "Wishing you a warm & wooly holidays" card :) Another fabulous post! Oh boy...it all sounds good. Homemade marshmallows and socks...hungarian mushroom soup (one of my favorites) and hot cocoa too. I'm comin' over! No, I'm not covered yet! But I'm working on it! And those marshmallows might just be on the agenda. Oh they look goooood! 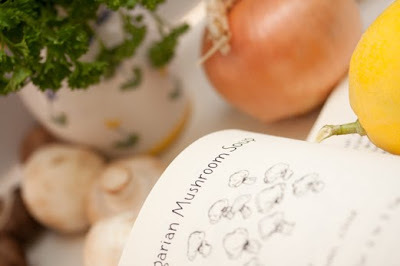 mmmm, mushroom soup; that sounds positively yummy (like all those socks . . .)! That last yarny shot looks heavenly! 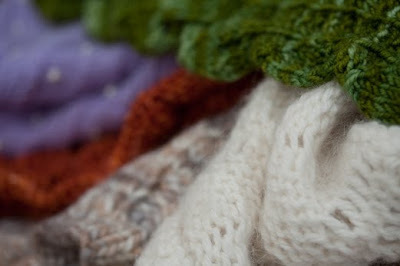 Happy winter to you, too and of course keep knitting and photographiing! 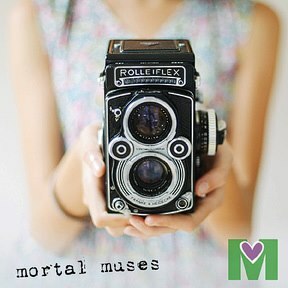 ;) You are so talented! 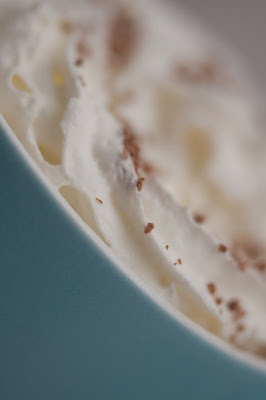 Mmmmmm....hot cocoa with whipped cream and fresh homemade (homemade!?) 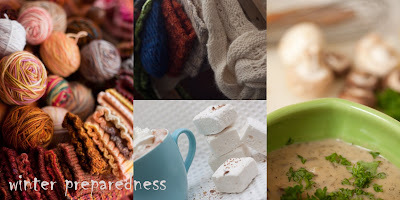 marshmallows, and hungarian mushroom soup?! Sounds incredible to me! What beautiful winter images! Have fun sock making! I'll be right over...am I too late? !